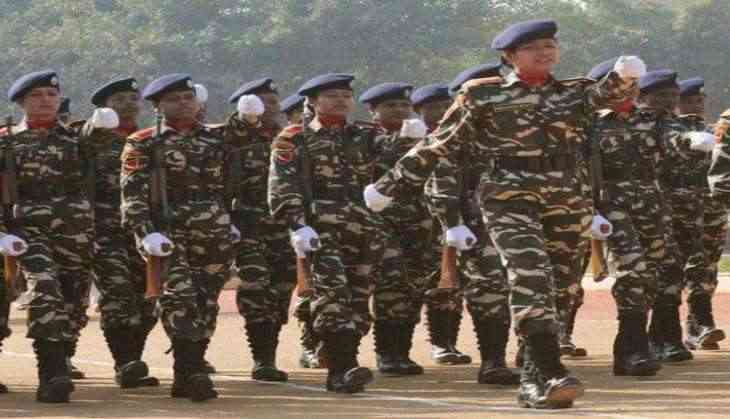 Sashastra Seema Bal (SSB) is recruiting for General Duty Medical Officer (GDMO) and Specialist posts. Candidates applying for these posts will be selected on the basis of the contract. Candidates wishing to apply for these posts can go to the official website and apply for it. 74 candidates for the posts of General Duty Medical Officer and 14 for Specialist posts will be selected for recruitment. Candidates, who will be selected for the post of GDMO, will be given a grant of Rs. 75000 and candidates for Specialist posts will be given Rs. 85 thousand pay scale. In order to apply for specialist post, the candidate must have a medical qualification and a postgraduate in a particular subject. Also, there is a need for medical qualification for GDMO. Candidates can apply for recruitment upto 67 years, in which SC-ST category candidates have been given 5 years and OBC candidates have been given 3 years' exemption. Candidates will be selected on the basis of Interview and Medical Examination. There will be no examination for this and walk-in interviews will be held for the selection of candidates.